Friends in Your Head Harry Potter Marathon, sponsored by Zarban.com! Hey! Spread this around! It’s for a good cause! At last Harry Potter leaves the stifling confines of the musty old castle and takes to the great outdoors! For ages and ages and ages while nothing happens. Join me as I try to make the best of it, but ultimately this is one of my least favorites of the series because there’s so little actual plot at the same time that there is so little actual drama. I discuss themes (or the lack thereof), the romance (or lack thereof), motivations, the pleasant development of the actors, and the really good infiltration of the Ministry sequence. But I mostly complain about how Hermione does practically EVERYTHING even at this point, when Harry should be stepping up as hero. 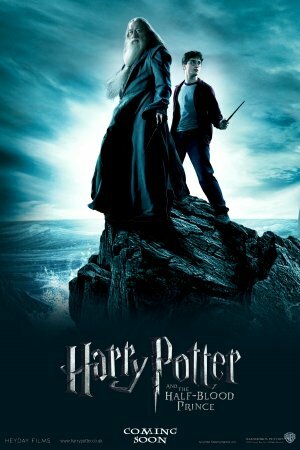 Harry Potter takes a back seat to love and Malfoy in this, the sixth of the eight films. 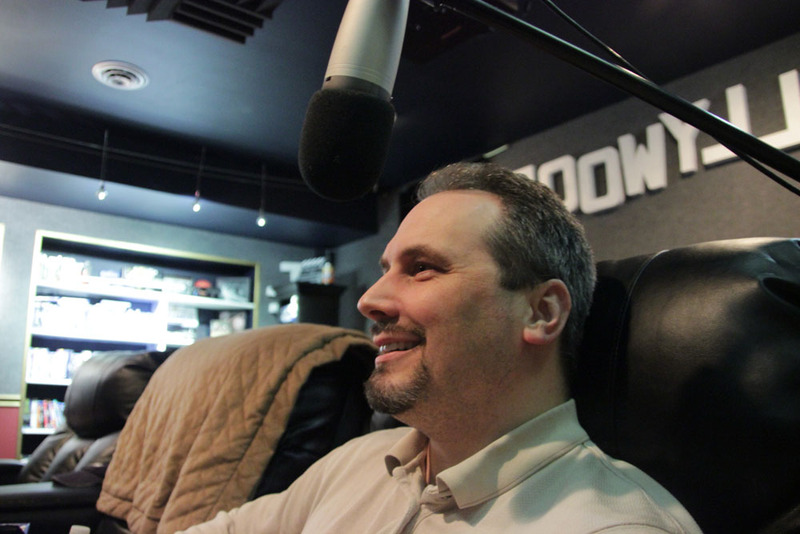 Join me as I over-analyze the goings on and giggle at the smooching. I suggest that Snape and Wormtail could make a good sitcom and that Dumbledore might be encouraging Harry to get a girl pregnant. 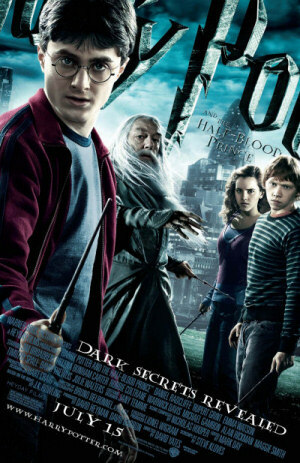 Luckily, Harry is so thick-headed that he doesn’t get that hint… or any other. 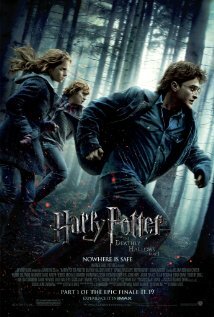 I discuss the theme and Harry’s development thruout the previous films. I complain that Harry doesn’t actually do much investigating and that the B plot doesn’t reinforce the A plot. And I warn wizards that they could wind up like magical Amish people. But I like this move at least as much as pretty much any of the others for its marvelous control of tone and atmosphere. Harry Potter is again on the docket! Watch along with me as I examine what passes for justice in the wizarding world, what passes for teaching in the mind of Dolores Umbridge, and what passes for romance at Hogwarts (one kiss and a pat on the shoulder). 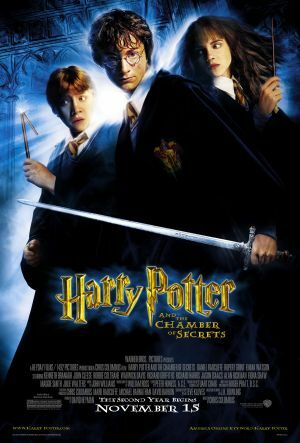 This is my least favorite of the Potter films, solely because of Umbridge, but I try to stay positive and focus on the totally sweet training montage and final battles. Okay, maybe I also hate the prophecy stuff and the parts which feel a lot like Empire Strikes Back and Return of the Jedi, which are not inconsiderable. Oh, and I once again get Jesus and Moses mixed up. Cut me some slack; they both wore beards and robes and were almost killed as babies. During the early scene in Grimmauld Place, I mistakenly say Moody doubts Dumbledore when I mean Fudge. Toward the end, I mistakenly say the film is 1 hour 30 minutes when I mean 130 minutes. 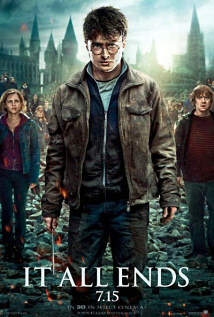 Harry Potter is back! Join me as we watch him on the Jumbotron, competing in the Quadwizard Tournament against dragons, dancing, merfolk, and bushes. I explore Dumbledore’s willful mispronunciations, Ron’s many alternatives to going to the ball in a costume rejected by Jon Pertwee, and the likelihood of what appears to be half a dozen Death Eaters terrorizing what seems to be 100,000 or so wizards at the Quidditch World Cup. I again ask the question “Why does any of this happen?” I put forth a clear and concise alternative for Barty Crouch, Junior’s ridiculous plan. I propose an explanation as to why the tournament must go on. I maintain my theory that Filch and Mrs. Norris are married. 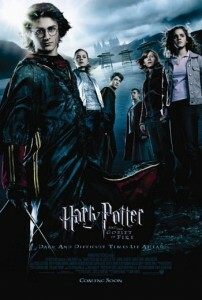 And I explore the possibility that Hermione gave the big V to Viktor, if you know what I mean. I again analyze the plot and compare it to myths and folklore. I admire the structure and pacing. I wonder why muggles seem to see only what is convenient to the story, why no one in a whole month bothers to ask Myrtle how and when she died, and why NO ADULTS ARE INVESTIGATING THESE TERRIFYING EVENTS. It has only just occurred to me that Voldemort should really be “Voldemorthas” or something, because surely Tom Riddle’s real full name is THOMAS Marvolo Riddle, which leaves HAS left over after you rearrange it to “I AM LORD VOLDEMORT”. 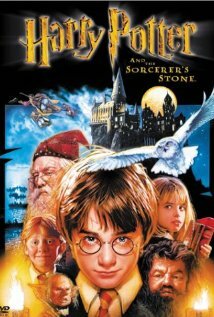 Join me in for the first step into the magical world of British character actors, child-sized horror-mystery, and wild swings of tone as I watch and comment on Harry Potter and the Sorcerer’s Stone. 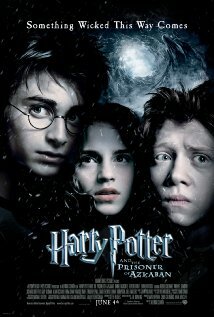 I like the series quite a lot and this film is no exception. Your mileage may vary. I’ve never read any of the books, so I stick almost entirely to exploration of the movies. But I analyze the plot and compare it to myths and folklore and the other films in the series. I complain that prophesies are used incorrectly in modern film, that Hermione is an author avatar that doesn’t even make sense. And I compare the characters here with their development (or lack thereof—or even regression) in the later films. And I touch on visual effects, consistency, setup-and-payoff, and mommy logic. I’m watching the Blu-ray. Start the film right with the Warner Brothers backlot logo, on the countdown.